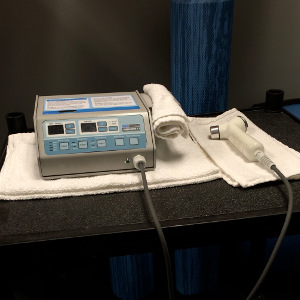 At your initial assessment, your physiotherapist may decide to use ultrasound to help with your healing. You may have a series of ultrasound-only appointments following your assessment. These appointments will be shorter, approximately 20 minutes.